A Pretty Penny - Kindle edition by Neva Brown. Contemporary Romance Kindle eBooks @ Amazon.com. This second book by Neva Brown is quite well done. I enjoyed her debut novel, Casey's Courage, but I think I liked this story even more. The writing is intelligent, fluid, fresh. The characters are believable yet complex. The plot is unpredictable without being erratic. I really liked the pace of the story and the fact that there were few distractions from the main thread, even though there were plenty of unexpected developments. I read the book in several sittings and I noticed that I was looking forward to coming back to the story - always the mark of a good read. Very well done, Ms. Brown - I hope you are working on having another book out soon!! 5.0 out of 5 starsSmart and strong female heroine. Exciting and well written! I had been anxiously awaiting the second novel by writer Neva Brown after her first published novel "Casey's Courage" last year. Once again the author has delighted the readers with a very well written romance novel. Twists and surprises await the reader as the story unfolds. Never disappointing with Neva Brown are the delightful word choices and exciting yet tender descriptions of sexual desire and fulfillment. Wow! Oh to be that young again for this reviewer! Neva Brown has a gift of twisting and turning, leaving the reader waiting for what's coming next. The attraction between the two opposites is fun to read. Penny's love for her first husband is warm and endearing. As our hero changes, Penny sees what a fine person he is. The two blend together perfectly to rid the evil surrounding them. 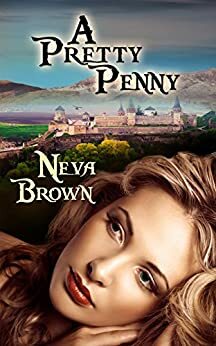 I truly enjoyed the story and I find Neva Brown, not only creative, but truly imaginative. Very good book. Excellent characters. You live right along with them. Eagerly awaiting Neva Browns next novel. 5.0 out of 5 starsWorshiping power,beauty, and money can bring. What power, money, beauty can create that is both good and bad in people. 5.0 out of 5 stars🏆Great read! 5.0 out of 5 starsfun romantic suspense thriller. A Pretty Penny is a fun romantic suspense thriller. It begins with a grumpy boss and a fabulous competent young woman named, you guessed it, Miss Penny. In Penny’s mind she’s still married, so she finds the obnoxious rich guy annoying, but he’s her new boss, so she deals with it. 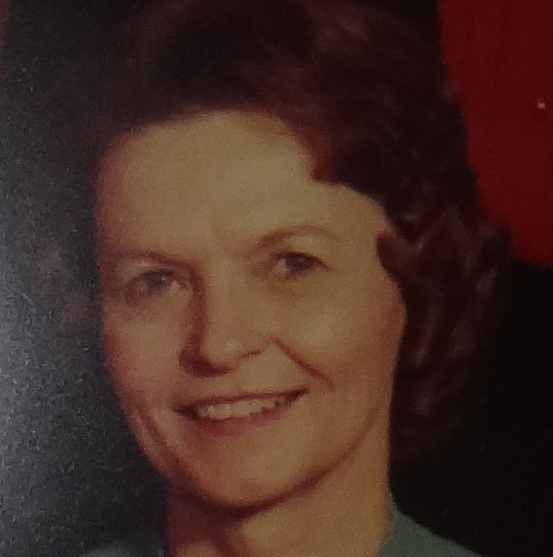 The love of her life died by bull (he was a bullrider). Sorry, I couldn’t resist. What she doesn’t know is the reason her boss is being such a jerk is because he’s very attracted to her and he doesn’t want to be. He’s got enough trying women in his life. These two are very different. She’s only loved one guy, her bull riding husband, while he’s a total tomcat who will jump anything that catches his eye. Needless to say this relationship has some major hurdles to overcome. Making matters worse, someone wants to destroy everything wealthy Clayton has created and that includes killing the pretty Miss Penny that he’s fallen head over heels in love with. This story entertained from beginning to end. And the surprises don't stop coming--even when you think they should.